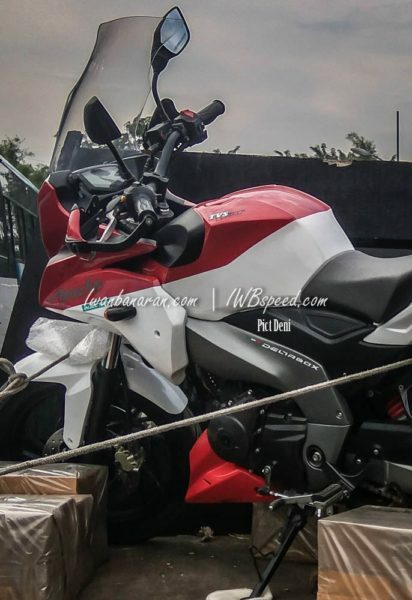 Tvs Apache 200 Adventure tourer spotted testing in Indonesia. 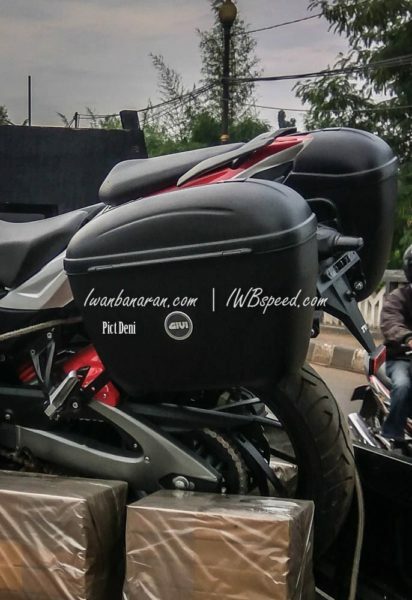 The tourer is based on the latest Apache RTR 200 4V. 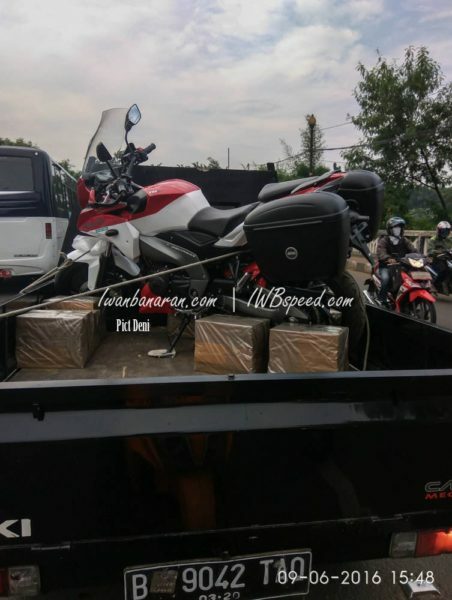 A very distinctive Apcahe has been caught testing in Indonesia. 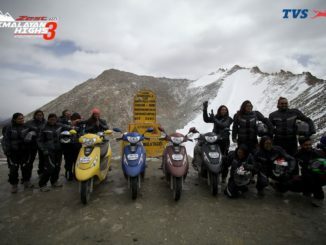 The motorcycle was confirmed as TVS Apache 200 Adventure Tourer and is based on the recently launched TVS Apache 200 RTR 4V. 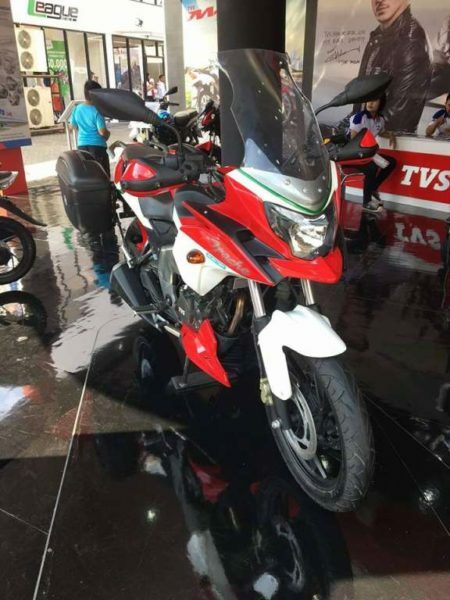 The Apache 200 Adventure Tourer has largely cosmetic changes as compared to the technical modifications. Revised body panels, semi-fairing, an extra-large windshield, wider handle bars and a couple of saddle bags complete the set of cosmetic changes. 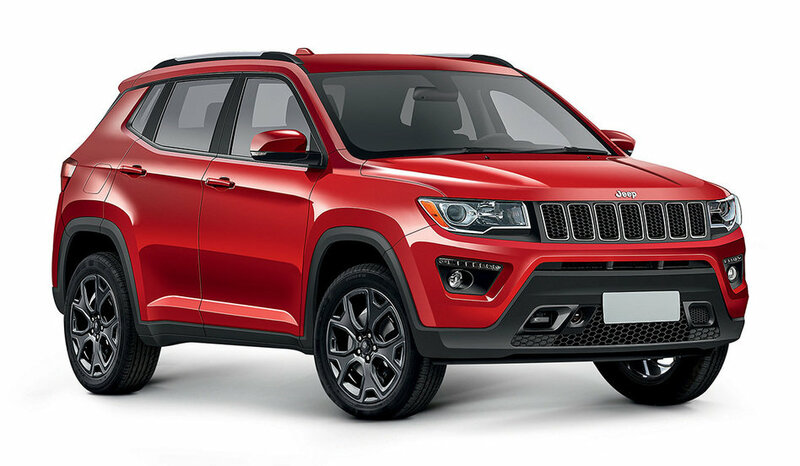 The most note-worthy change on the technical front is the Delta-box frame as opposed to the Double-cradle frame on the more sportier Apache siblings. The new frame indirectly refers to a change in the swing-arm assembly in-order to accommodate a much softer suspensions set-up. The bike gets Disc brakes at both the front and the rear, but ABS hasn’t officially been confirmed by the company. The engine might be slightly tweaked in-order to furnish more torque. The seating arrangement also has been altered to give more cushion to the rider. 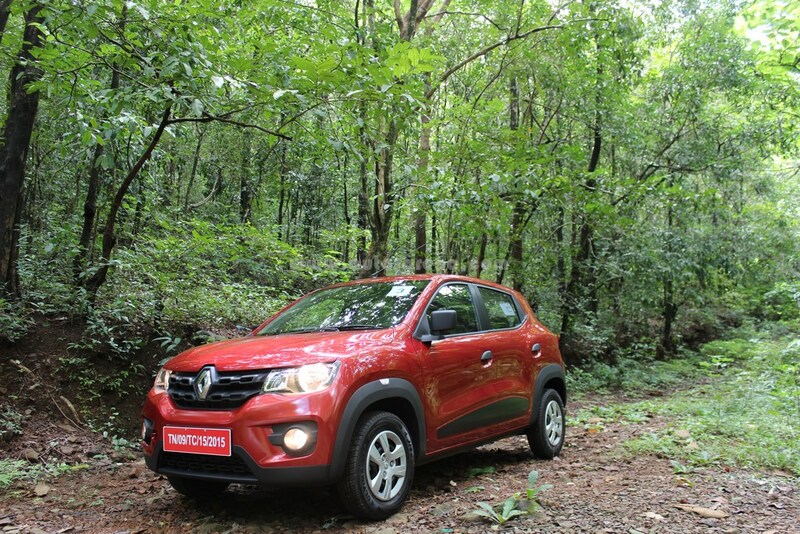 The pictures taken in Indonesia reveal that the vehicle is more suited to the touring category. 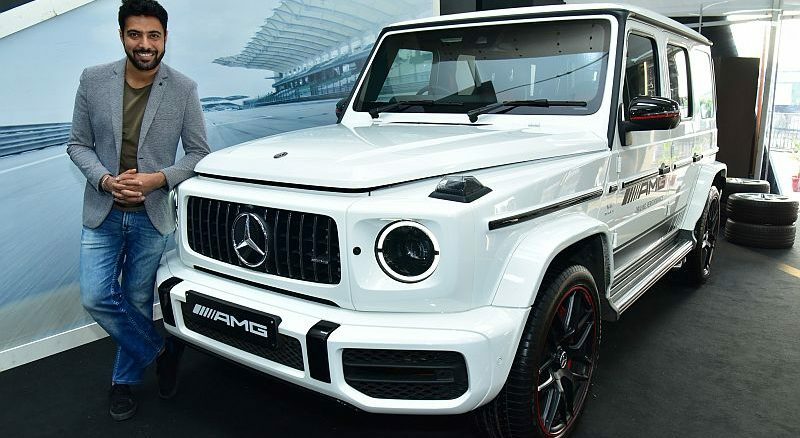 The features like high ground clearance, spoke wheels and long travel suspension are visibly absent from the vehicle. The Adventure tag might just be to attract a wider range of customers for the product. Initial reports aren’t exactly clear as to whether this vehicle this just a prototype or full scale model. All the fore-mentioned optimizations were carried out by a custom house in Jakarta, Indonesia. This development makes it even the more difficult to arrive at a conclusion. 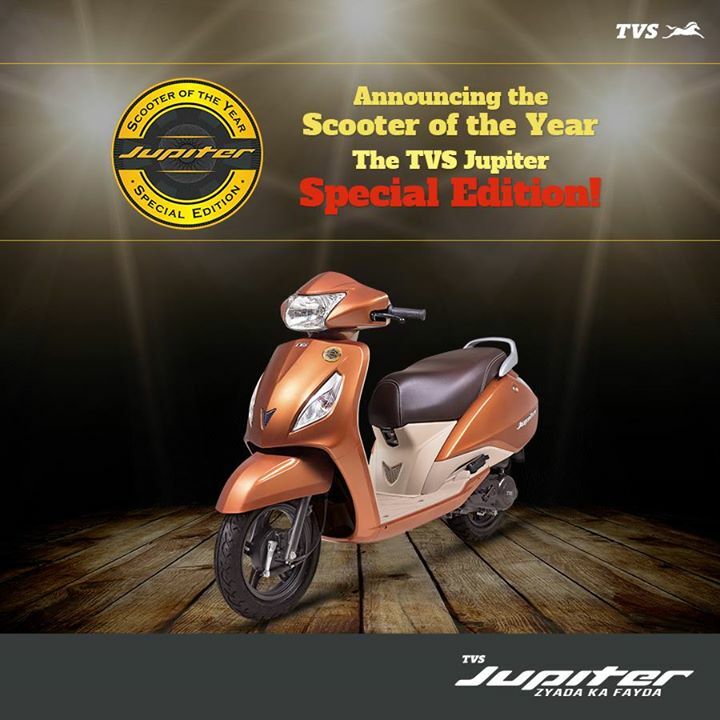 TVS is foraying into territories which is extremely new to them but we certainly don’t complain. 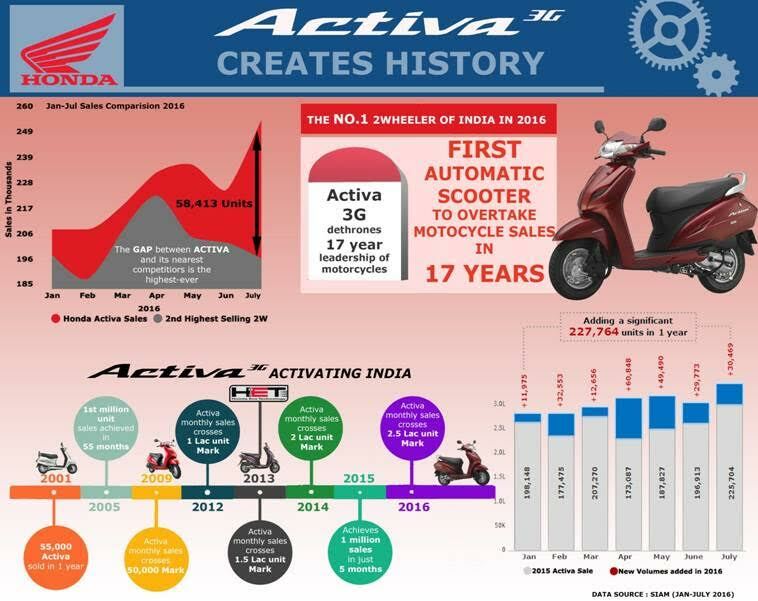 TVS must consider models like this in India and international markets to appeal to a wider audience. 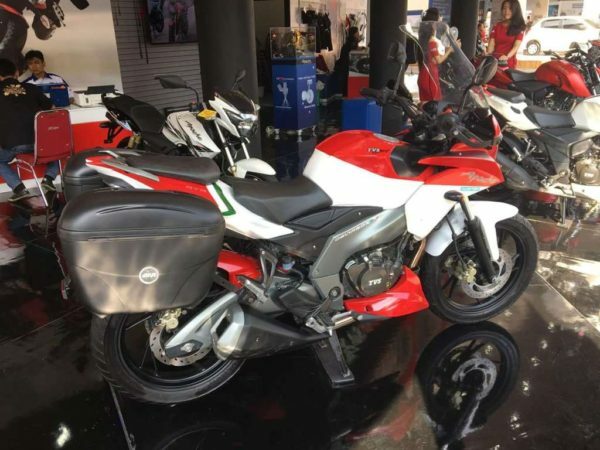 The TVS Apache sportiness coupled to a tourer will certainly make it a desirable product. We certainly can’t wait to get our hands on this Bike.